Martin Hajek has rendered a new set of iPhone 6 mockups, based on the recently leaked schematics that hit the web the past week. 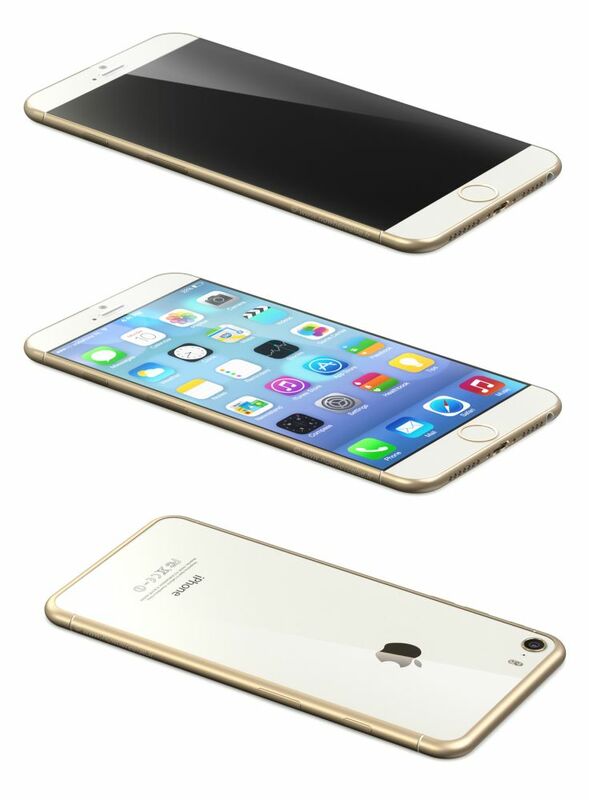 Rumors keep insisting that we’ll get a 4.7 inch and 5.5 inch/5.7 inch version of the new iPhone. The overall format is not very far from the iPhone 5s, only more elongated and much thinner. It also seems that the corners are a bit more rounded and a shock comes from the volume buttons, now united into a single button. This takes us back to the days of the iPhone 3GS and its predecessors and I remember those buttons were comfy. The sapphire crystal display is also in the mix, as well as Touch ID and an ultraslim bezel, almost non existing. Just like I said before, related to other iPhone concepts, this model has a slight iPad Mini vibe to it, so I’m guessing the iPad Mini design applies to the whole iDevice lineup now. 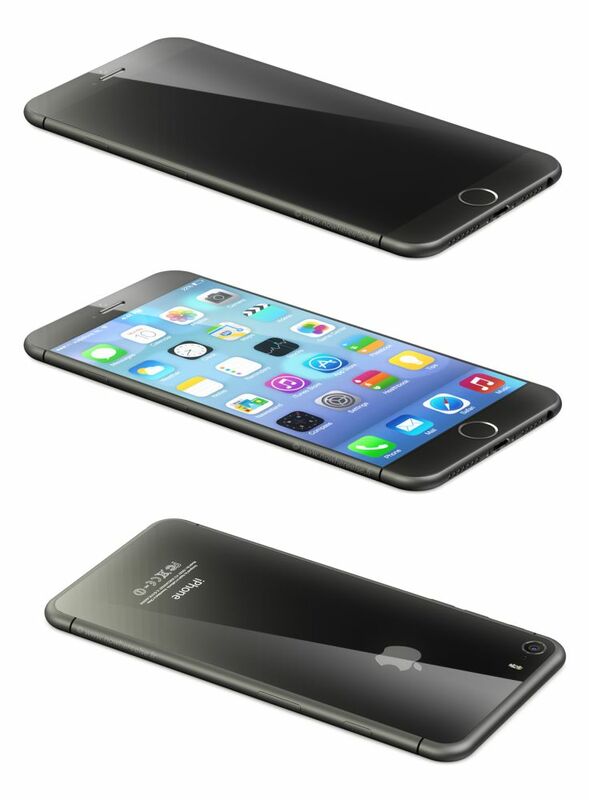 The main problem of the iPhone 6 will be the thickness. Too thick and it’s ugly, too thin and it’s fragile. What will Apple choose?